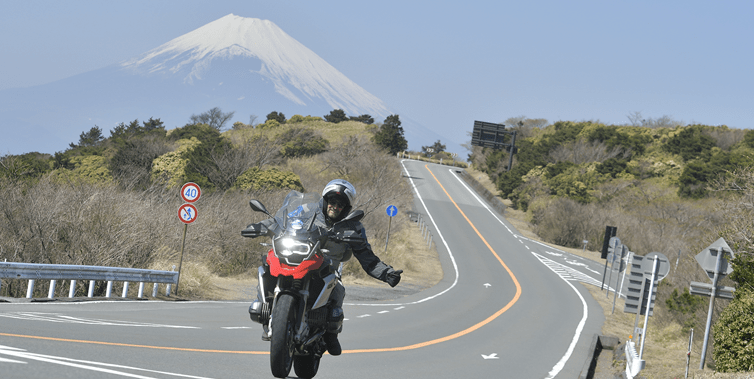 Live a unique adventure in the land of the rising sun with Moto Tours Japan Motorcycles Tours. and with its personal organize special package tours. The trip of a lifetime. 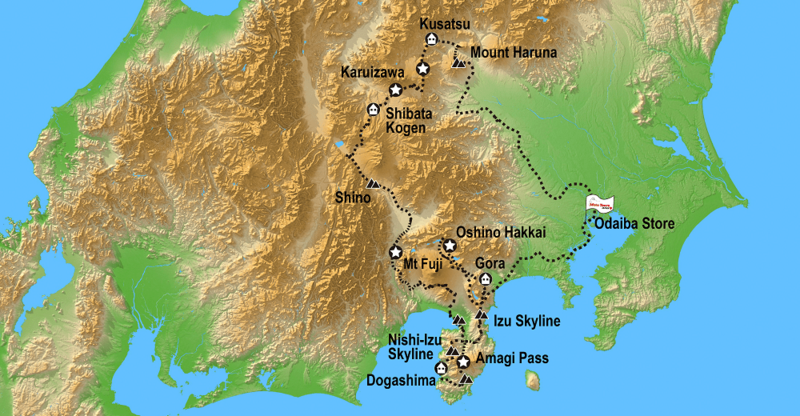 Dogashima’s wonderful nature and relaxing hot spring, breathtaking view from the Ashinoko Skyline and Mount Fuji, the symbol of Japan, will be some of the main features inculded in this iconic motorcycle tour. This tour is specifically made not only to let you enjoy motorcycle touring in Japan, but also some unique pieces of Japanese culture as well. 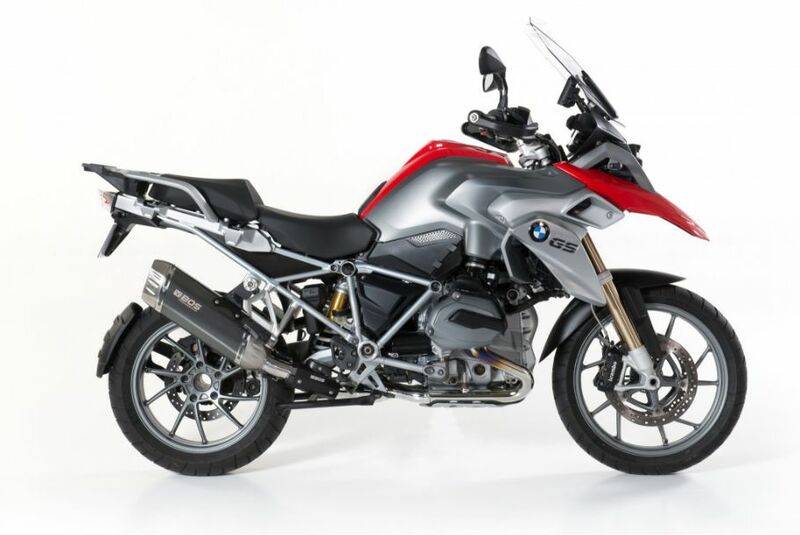 Available motorcycle line-up differs from each departure shop. Also, in Japan motorcycles specs can be slightly different from the original ones. Before sending your tour application form, please check tour’s departure shop motorcycle line-up at this page. 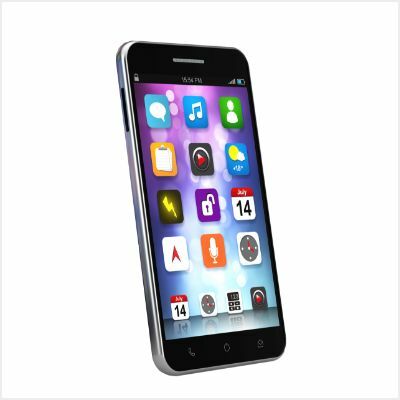 Moto Tours Japan website has been renewaled.